We are finding bloggers from all over the world. Andy Clark, who lives in the UK, is as passionate about his shed as he is about blogging. 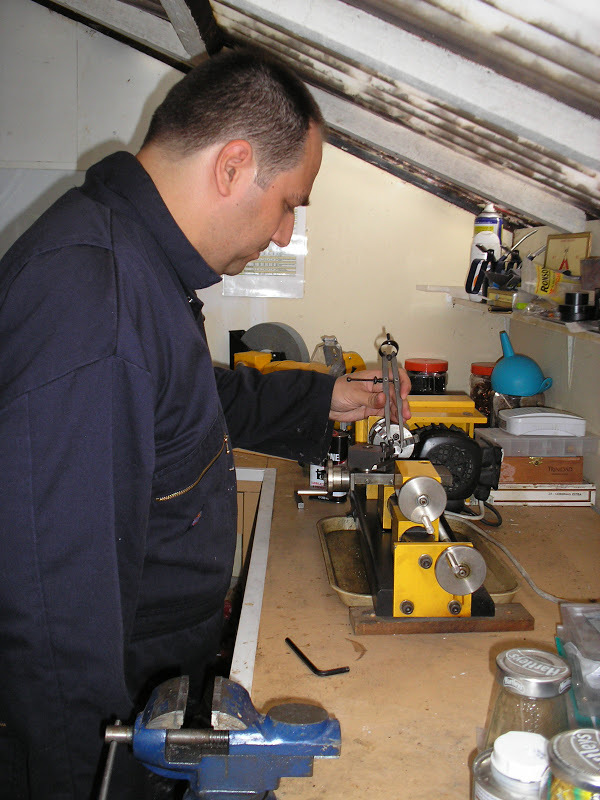 Andy has been blogging about things he makes and repairs in his shed for nearly 10 years and we are proud to have him as a dotblogger after making the switch to shed.blog. Blogging has been a great adventure and has lead to talks, prizes, magazine articles, a gnome making workshop and even a trip to New York. Along the way Andy written about some of his fellow makers and has interviewed them about their great projects. Guest posters also contribute on the topics of storage, repair and shed maintenance. Keep up the great work both on and offline Andy!